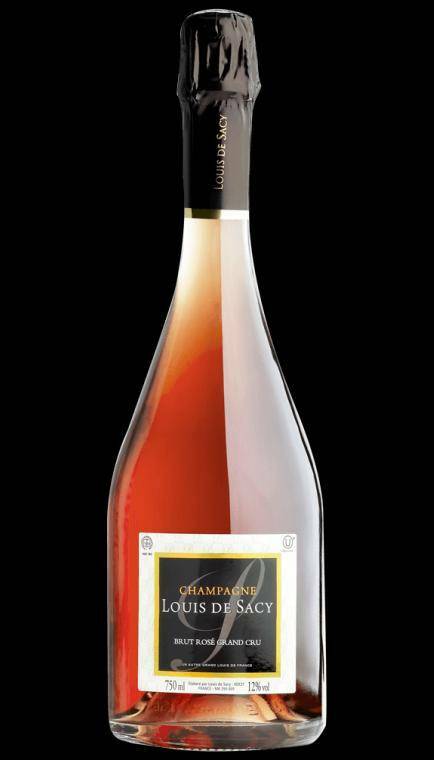 With a very elegant salmon color the Rose Grand Cru is blend of 90% Pinot Noir and 10% Pinot Meunier. The nose offers a palette of red fruits, wild berries, pears and some notes of tobacco. This dry, full bodied rose, with a well-balanced structure and a long finish is perfect as an aperitif and ideal for accompanying meals. The character and elegance of this Rose make those moments special and experience to enjoy and remember.